In March Bernie and I returned to Sciacca a small port city in Sicilia, Italia known for its ceramics, fresh seafood and carnevale. 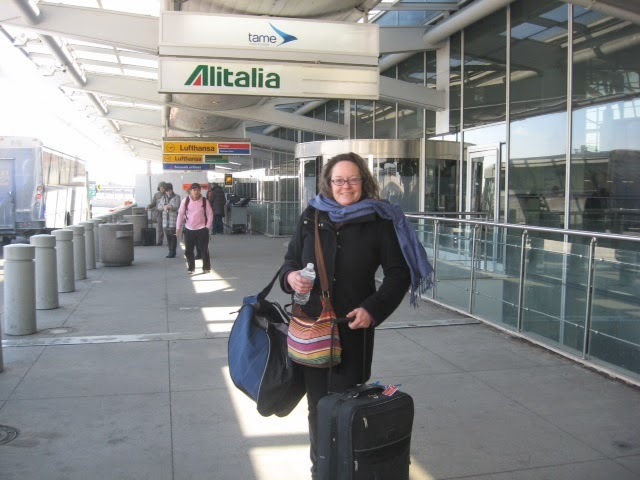 You can follow our adventures on our blog at http://globalhomesicilia.blogspot.com/2014/02/returning-to-sicilia_5.html. Use the "Newer Post" link at the bottom of each page to go to the next page in order of appearance. 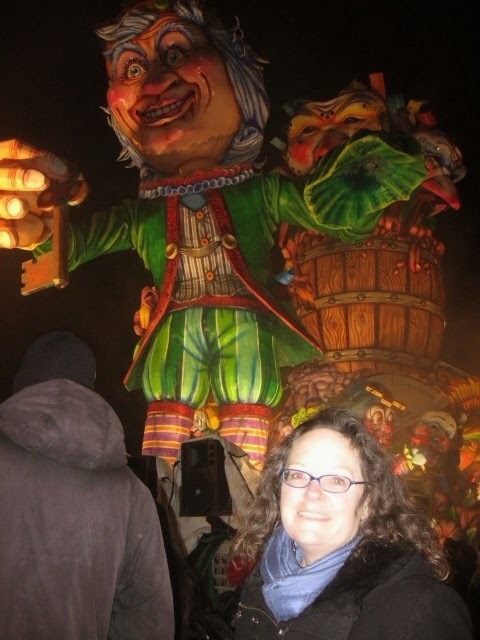 This time there was a full course of Carnevale! 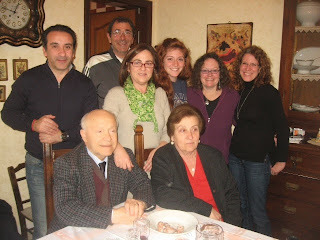 We also had a wonderful time meeting, visiting and touring around with our Sicilian famiglia. Bernie's grandfather was born in Cianciana Sicilia. This photo is of his cousins and aunt and uncle. They were so very welcoming, loving and generous to us. 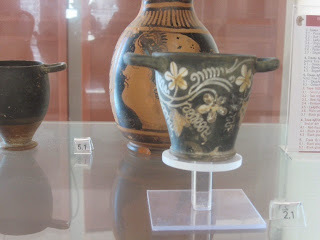 I'll be adding some links soon to pages with some of the ceramics we saw during our trip. 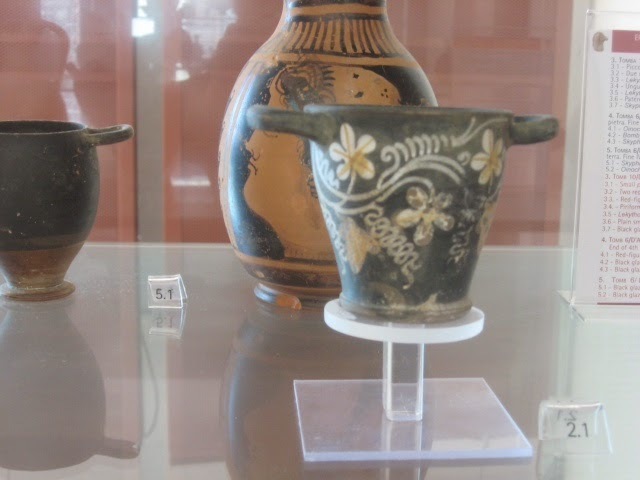 There are so many ceramic artists in Sicilia! From the ancient Greeks to the Romans and from the traditional to the ultra modern.